The perfect design, the perfect fit, every time. 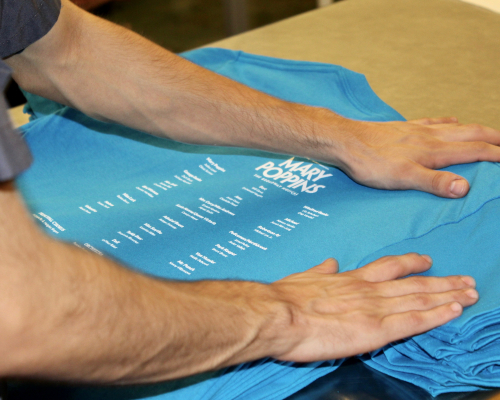 Satisfying your hunger for originality since 2006, we’re a Tempe, AZ-based, cutting-edge printing boutique. We specialize in personalized apparel and also offer ready-to-wear items available for purchase from both our flagship store and online. 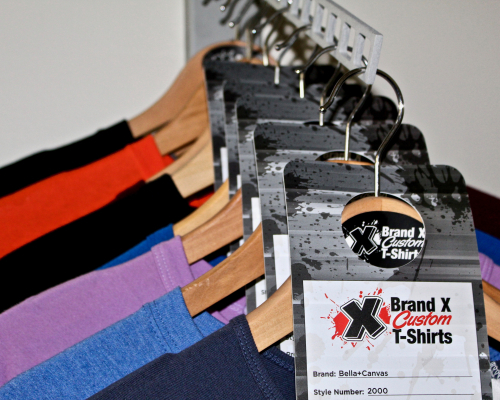 Working with Brand X is a true creative process. Buckle up. We value you, your individuality, and your uniquely awesome apparel aspirations. Come by the shop, give us a call, or send us a note! Let’s make your t-shirt dreams come true. 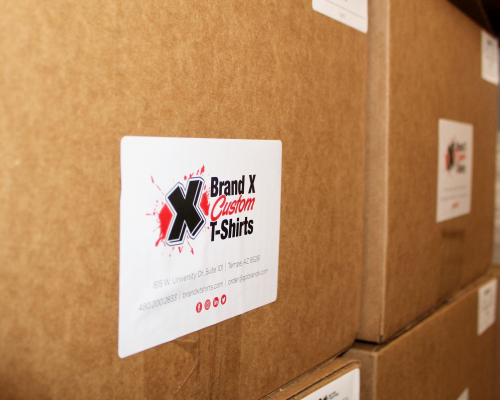 The right brand, the right style, and the right fit for all of your custom apparel needs. Choose from a selection of over 20 colors to perfectly detail your already perfect design. From Crayon to Script, select any of the 40 fonts we’ve got ready on deck for you. Your brand. Your style. Your swag. Get started today! 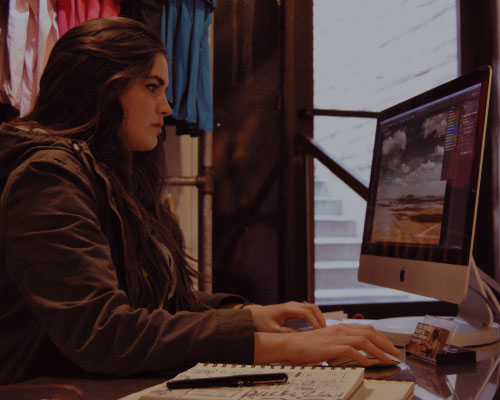 Work with us to customize the perfect designs, every time. 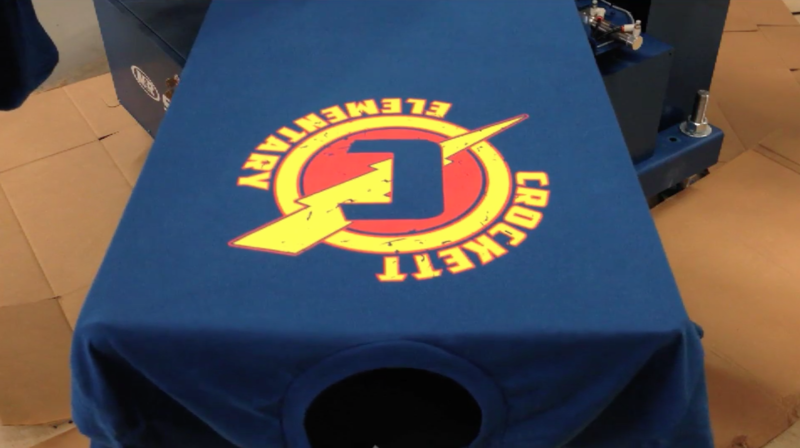 Start to finish, custom t-shirts were never easier. Try your shirt on first to make sure you get the perfect size. We only make shirts that you feel great and you will love to wear.